Today Amazon’s AWS business kicked off its big Re:Invent conference with some stats that speak to how the company’s enterprise division continues to dominate the cloud-based data services space. 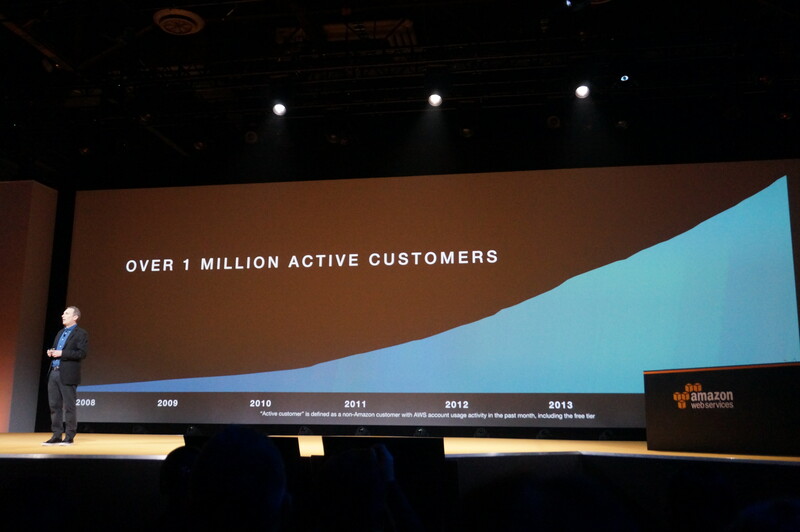 Andy Jassy, the SVP of AWS, today said that AWS has passed over 1 million active customers — those being businesses, not individuals. AWS revenues are booming, too: Overall, AWS is now a $7.3 billion business, he said, with the database business alone currently on a $1 billion revenue run rate. One of those other rival cloud services companies, however, was quick to point out that it is still bigger than AWS. As a point of reference to underscore AWS’s growth, in Q2 the company reported AWS revenues of $1.8 billion and $391 million in profit. AWS has made a lot of waves among companies big and small by taking the same approach to data services that it has for its wider e-commerce business: tackling the market with cut-price offerings to build out its business based around economies of scale. And this is how the company is continuing to develop the service. 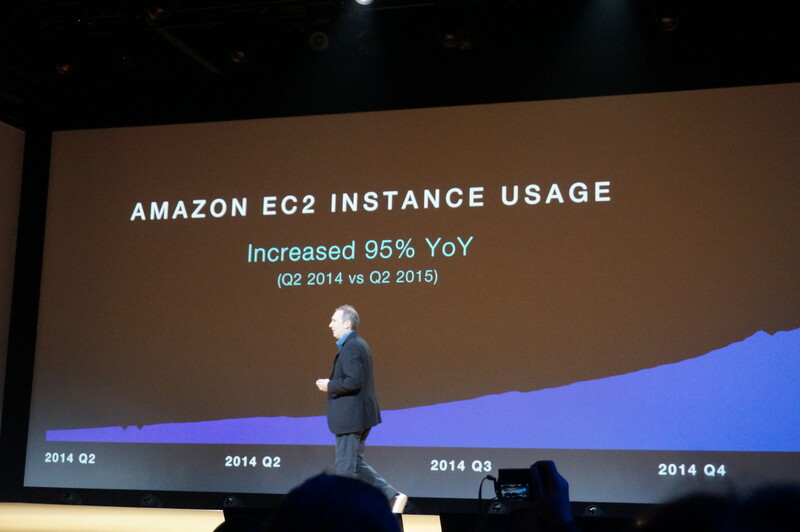 Jassy also noted that today there are some 800 software vendors that integrate with AWS across some 25 categories.